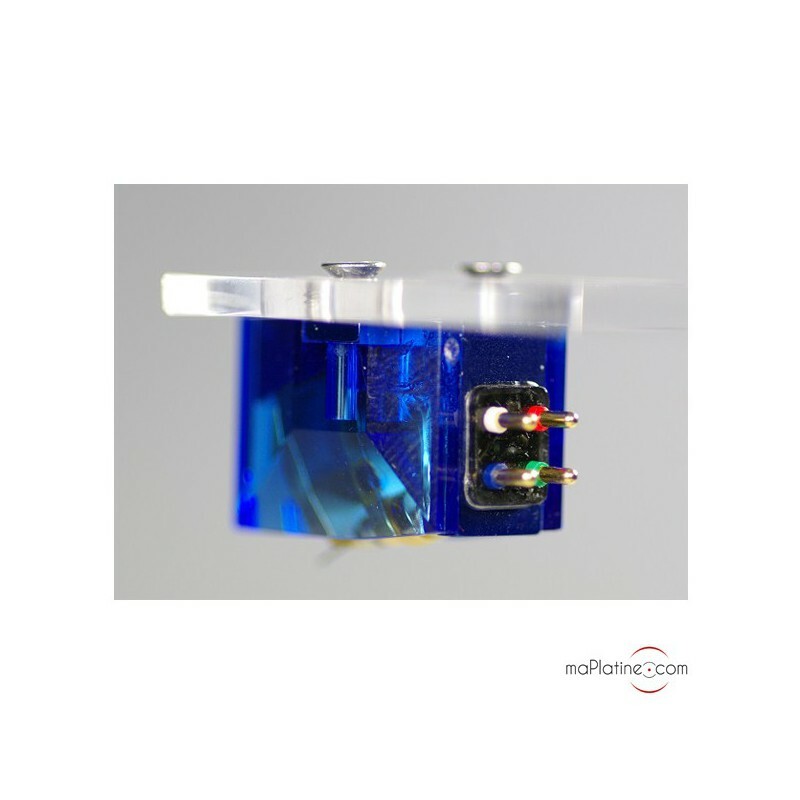 Compatible with MM Phono preamps. 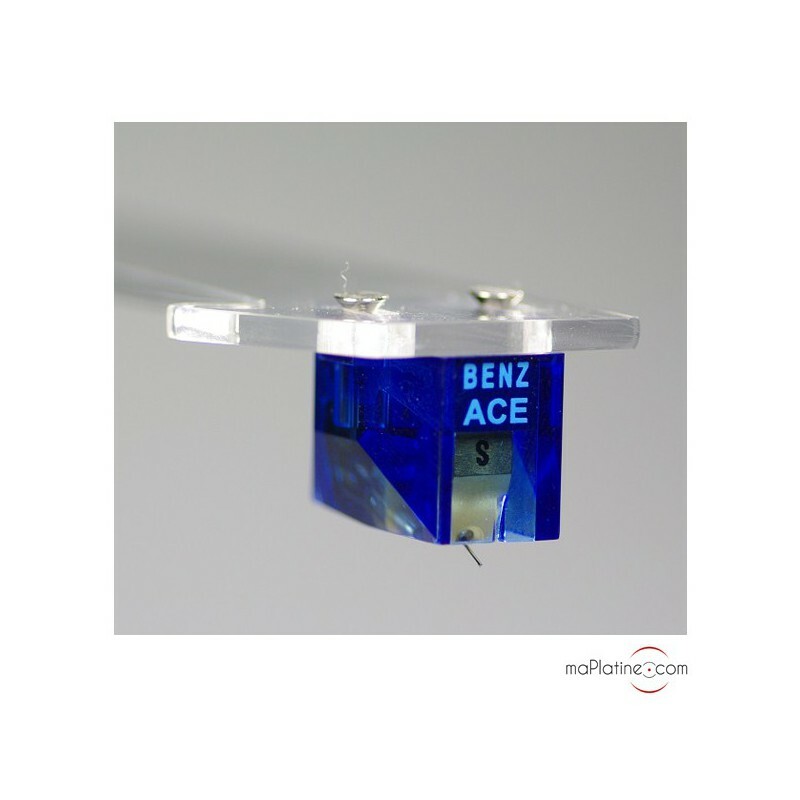 The compliance of this Benz Micro ACE SH cartridge (15), combined with its weight (8.8 g) make it suitable for a resonance between 8 and 12 Hz, making it compatible with tonearms with an effective weight between 6.5 and 22 g.
From the opening bars (after a break-in period of a dozen hours) you'll immediately notice and admire the timbre quality of this Benz Micro ACE SH! 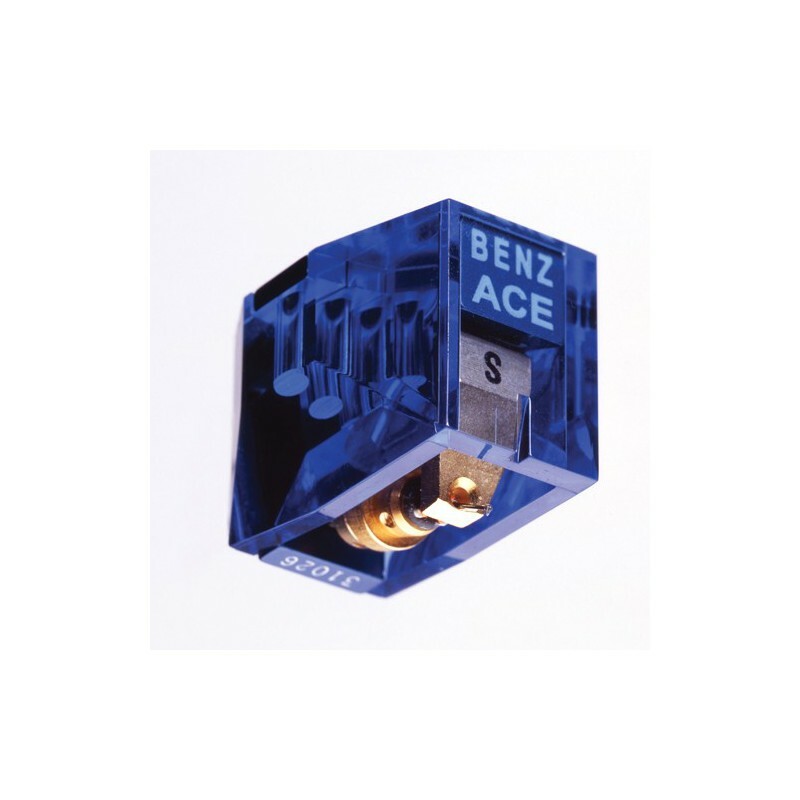 This Benz Micro ACE SH cartridge is not exactly new to us, as we were already using one ten years ago. Nevertheless, this new model is a real step-up in quality, giving this benchmark product an almost unrivalled ‘magical’ quality. We highly recommended it for analogue fans everywhere. 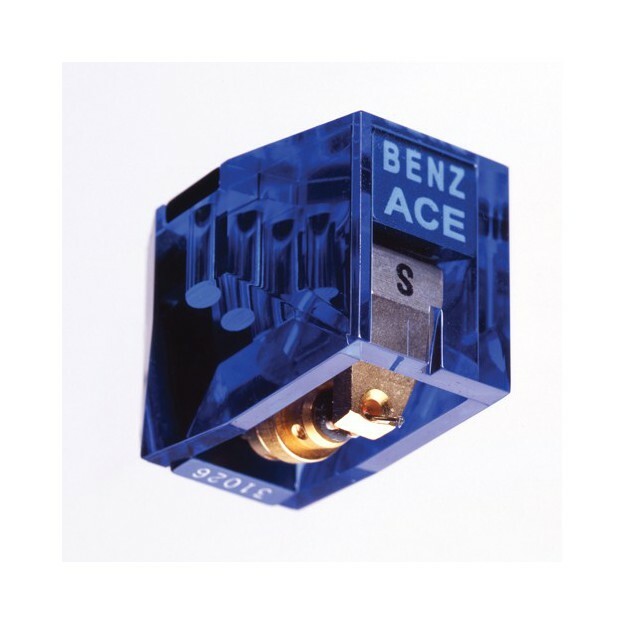 Having fitted the Benz Micro ACE S-H to a Thorens TD 146 MK VI with TP50 tonearm and TP55 headshell yields very solid results. Comparing equally mastered vinyl and HD source material (direct equally levelled comparison with Sabre 9018 reference-design DAC), except for some slightly weaker bass behaviour, no audible differences in frequency response, distortion and dynamics could be detected in a high-end setup. Differences in bass reproduction are inherent to the lower cutoff dynymics of the tonearm and cartridge. Baseline is full satisfaction, even coming from a Shure V15 IV w MR-stylus. 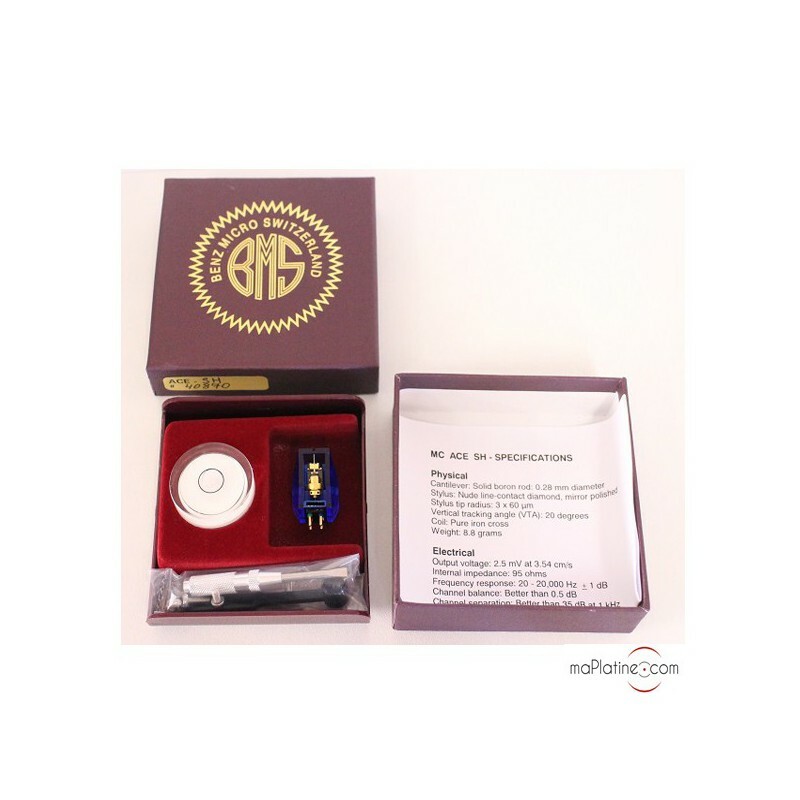 Thanks to maPlatine for competitive pricing as well as quick and safe delivery abroad.